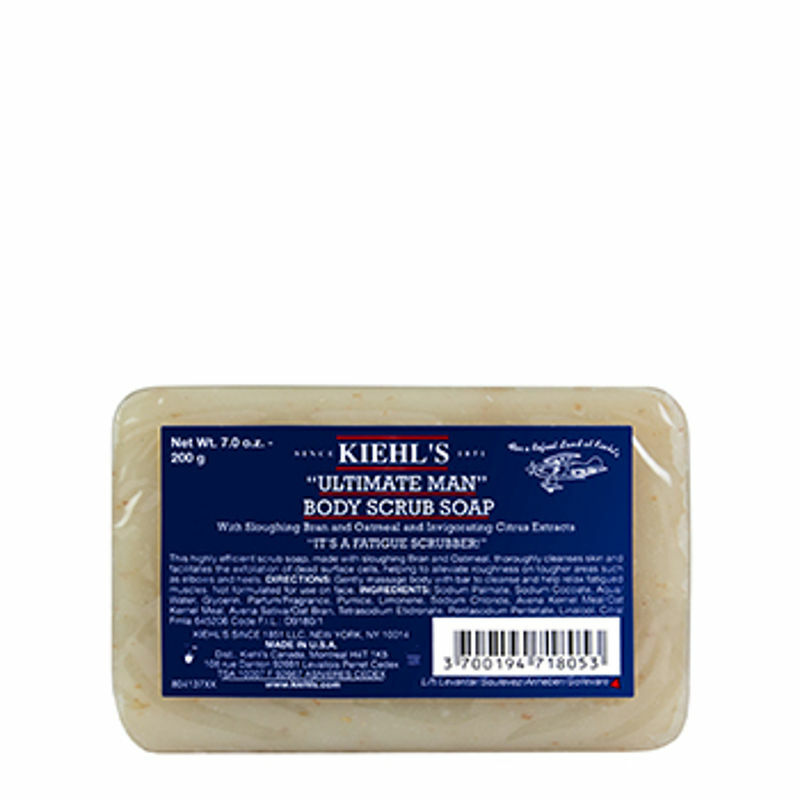 This highly efficient scrub soap, made with sloughing Bran and Oatmeal, thoroughly cleanses skin and facilitates the exfoliation of dead surface cells, helping to alleviate roughness on tougher areas such as elbows and heels. Explore the entire range of Soaps available on Nykaa. Shop more Kiehl's products here.You can browse through the complete world of Kiehl's Soaps .